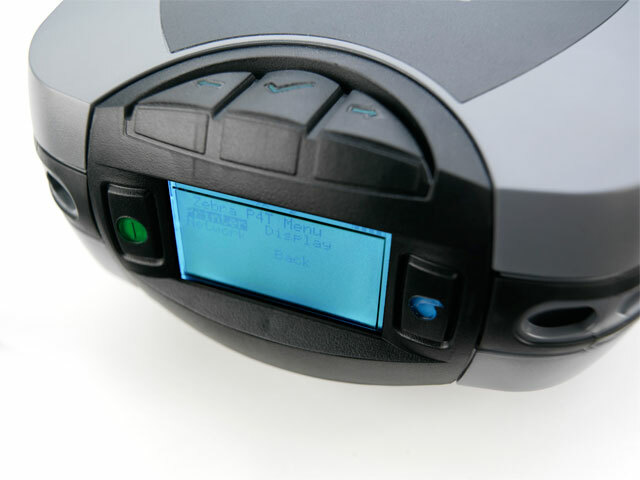 With the Zebra P4T, you can print long-life barcode labels and documents up to 4" wide that withstand harsh and outdoor enivronments. The P4T serves many industries, including government, manufacturing, transportation, logistics, mobile workforce and healthcare. 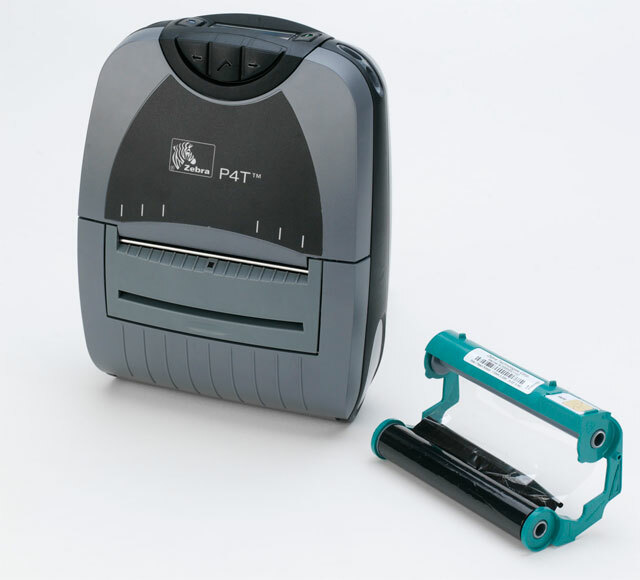 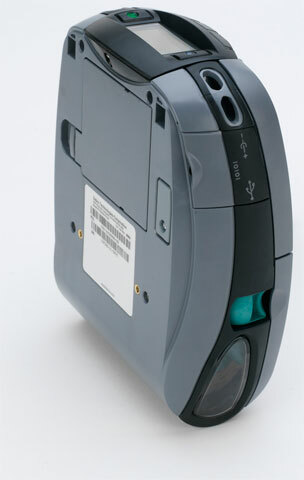 P4D-0U100000-00	 P4T, Thermal transfer printing, 203 dpi, 4" width, 3"/sec print speed, 8MB/16MB, serial and USB interfaces. 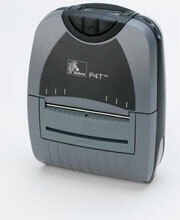 The Zebra P4D-0U100000-00 is also known as ZEB-P4D-0U100000-00	or P4D0U10000000	.